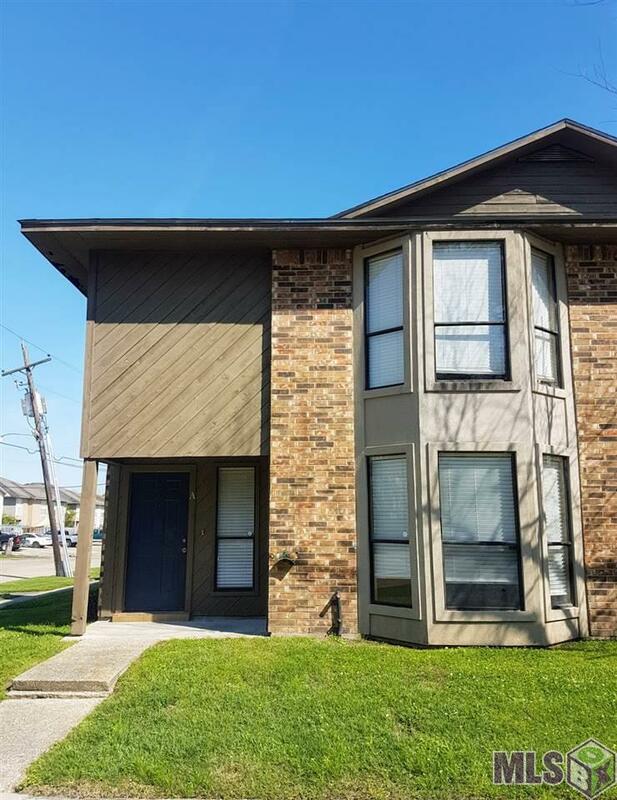 Don't miss this 2bed/2.5 bath townhouse on the LSU bus route, close to the levee and minutes away from downtown. 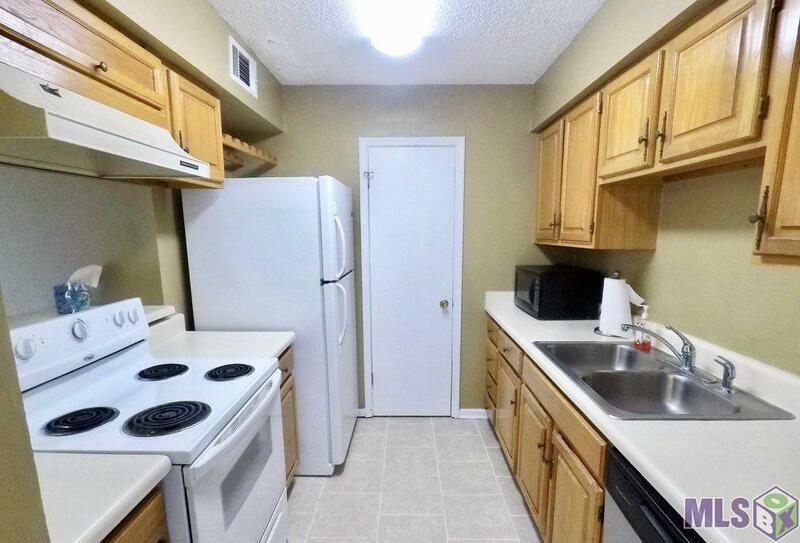 Perfect for students or investors! NEW ceramic tile downstairs and laminate wood in the bedrooms. Bay window and fresh paint give the breakfast area an airy open feel. 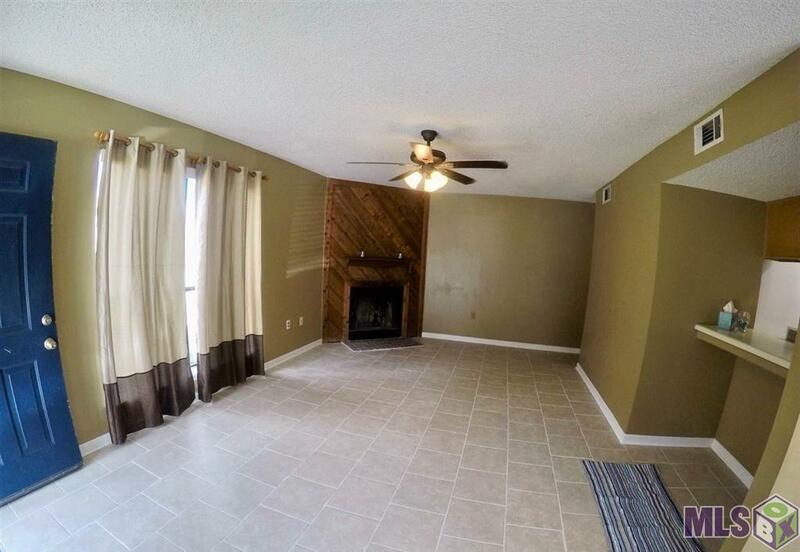 Spacious living room with fireplace and plenty of natural light. 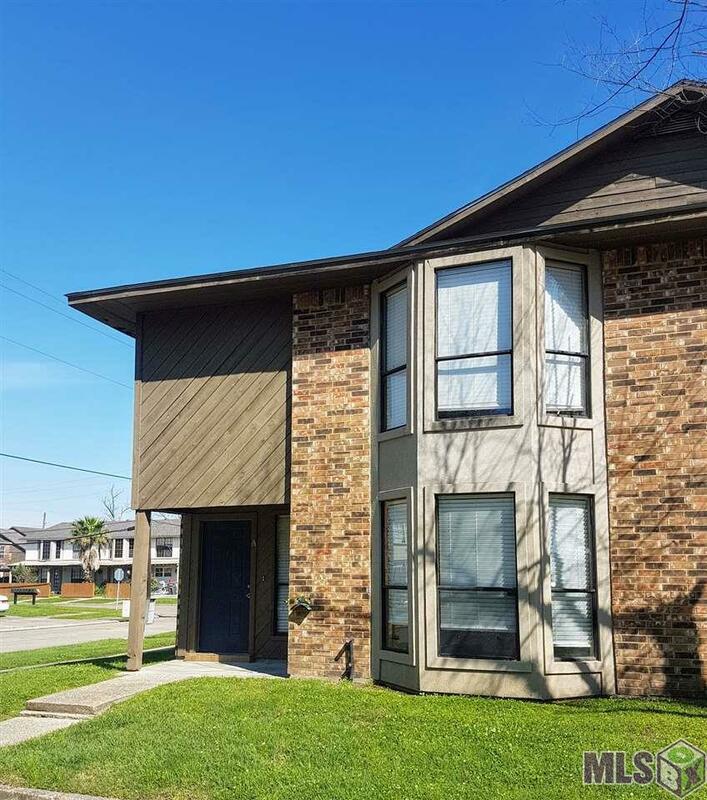 Nice sized bedrooms located upstairs, both with walk-in closets and private baths. Washer, dryer and refrigerator to remain. Interior Ceiling Fans Sm Window Trtmt.